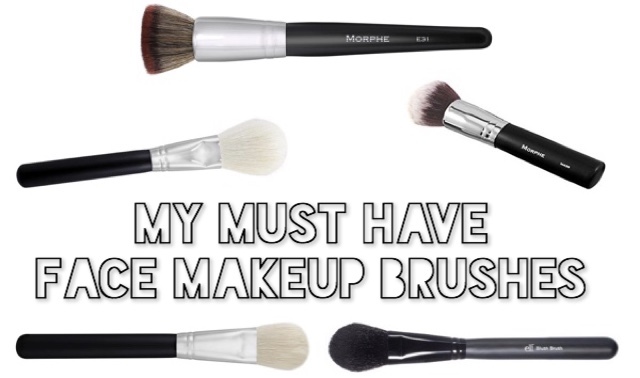 People are always raving about their favorite makeup brushes and what brands are the best. I don't talk too much about makeup brushes but I have mentioned a couple of them a few times on my blog in the past. Today I wanted to share my absolute must have face makeup brushes. I may eventually do a post dedicated to my favorite eye brushes. I do own a lot of brushes just so that if one brush is dirty I have something else I can grab, with that being said I definitely have my absolute favorite ones. 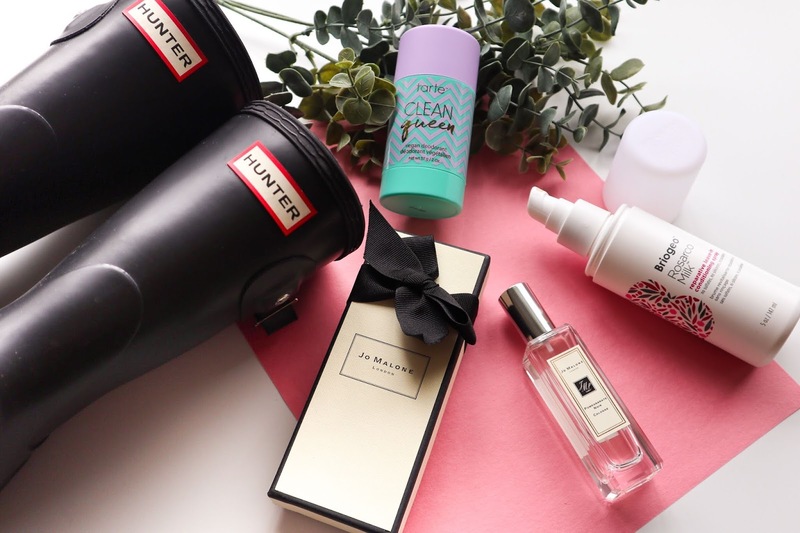 When I first began to purchase my first name brand makeup brushes I noticed they were quite pricey and a definite investment. I have learned with experience that expensive brushes aren't always the best. The brushes I am going to share today are always my go to brushes that have never failed me and I always get the best makeup application while using them. Maybe this post can help some of you if you are struggling on what makeup brush to purchase. I am going to share these brushes in the order I would normally use them while applying my makeup. 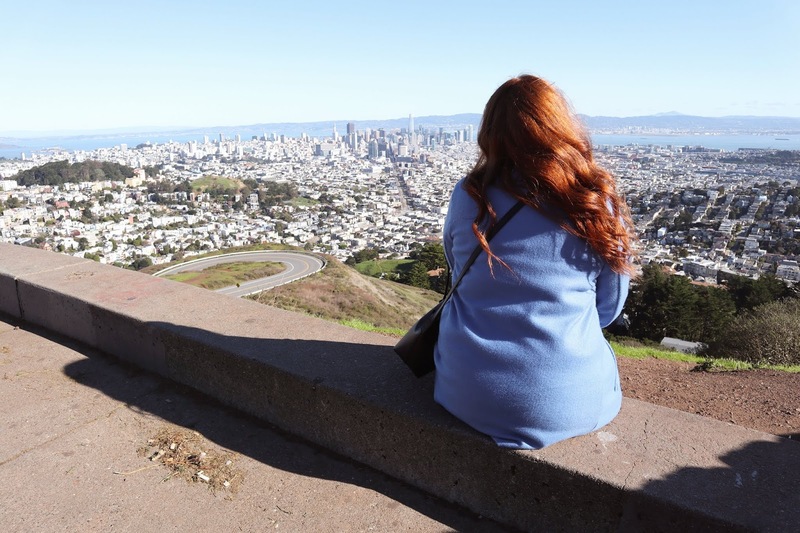 I'm pretty sure I have mentioned this on my blog before if not here it is. I don't usually like applying my foundation with a makeup brush I prefer a beauty blender. Personally I find I get a more flawless and natural application with a beauty blender than with a makeup brush. 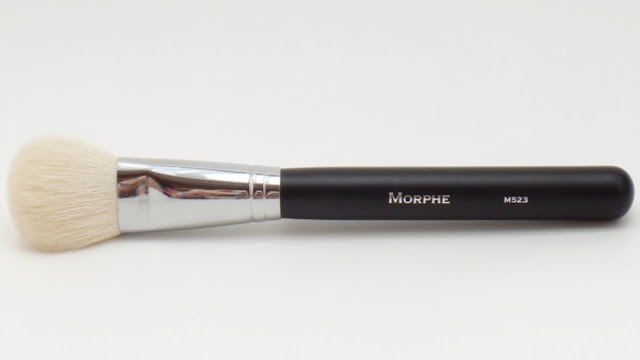 I had been hearing many talk about the Morphe M439 and that they get a beautiful and natural finish while using this brush. I am always for trying new brushes to apply foundation in hopes that I may find one that I actually like how it applies my makeup. Brushes are a lot easier and faster to apply foundation and I admit sometimes I get lazy to have to go wet my beauty blender. Once I purchased this makeup brush and began using it I was very pleased with how my makeup looked. I feel with brushes my foundation can get thick, cakey and doesn't blend out the foundation well compared to a beauty blender where it will soak up any excess product. This brush does a great job blending out my foundation quickly and without making it look like I just have a whole bunch of foundation sitting on my face. I really enjoy using this brush to first apply my Younique liquid foundation, blend it all in, and then I go in with my beauty blender to press in the product to my skin. I love how it makes my face look by using these two together! How ever I don't always use the blender thats only when I feel like being a little extra. This brush applies foundation beautifully alone. This brush is also super soft and slightly compact so it really is perfect for foundation application. FYI: You will notice that I will be sharing a lot of Morphe Brushes and it's because they truly do have great affordable makeup brushes. 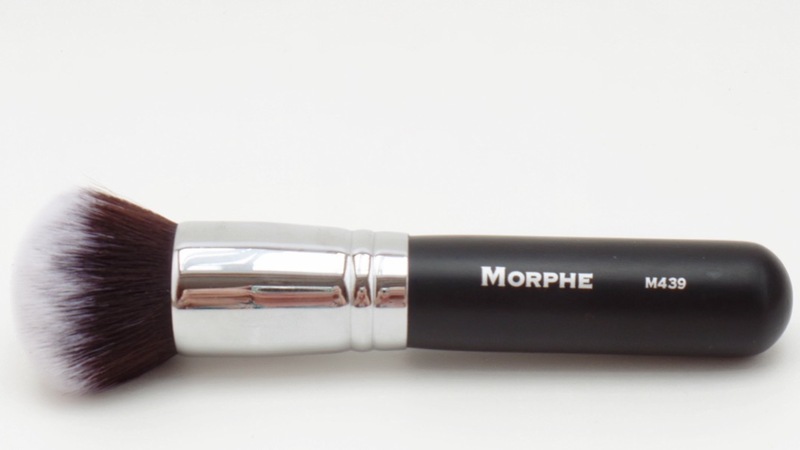 Next I would like to talk a little about the Morphe E31 brush. This brush is a part of their Elite collection that is now being discontinued. They have to be re-released these brushes with a larger line along with redesigning their brushes and improving them. By looking at this brush you can see that it is a very flat and compact brush. I have seen a lot of ladies using this brush to apply their foundation, but the way I absolutely love to use it to apply powder to my face. Since this brush is very dense it really allows me to pack the powder on my face easily and it gives me get the perfect amount of coverage that I want without being heavy handed. This brush is so soft which I think makes it perfect for face powder. It is also large in size so it allows you to powder your face very quickly which I love. This next brush is the best to bronze the face. 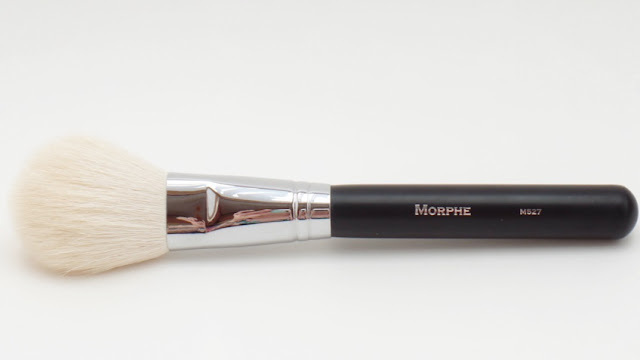 This brush has definitely been in a past monthly favorites and it is the Morphe M527. This is a goat haired brush and that is why it is so incredibly soft. That makes blending extremely easy to do. I love any brush that will make the application quick and easy for me. Now I like to use this brush more when I am really looking to bronze up my face and since this brush is larger it covers more space. This makes it super easy and quick to bronze your face. I like this brush when I'm looking for an all over natural bronze not necessarily a precise bronze or contour. Another thing I love about this brush is that it does't shed! I can't stand some synthetic haired brushes because they shed or the hairs break off so easily especially if it is one that I am using for bronzing. Now for when I am looking for more of that clean bronze and stronger contour look this M523 is my ride or die. As you can probably tell it is very similar to the M527 only a lot smaller and shorter. It is just as soft and blends everything out just as beautifully but since it is smaller you can really control where your bronzer goes without having to go back and clean or "bake" your bronzer/contour. I like to use this brush for those reasons along with when I am in more of a hurry to get my makeup done with. I cannot make any mistakes using this brush. 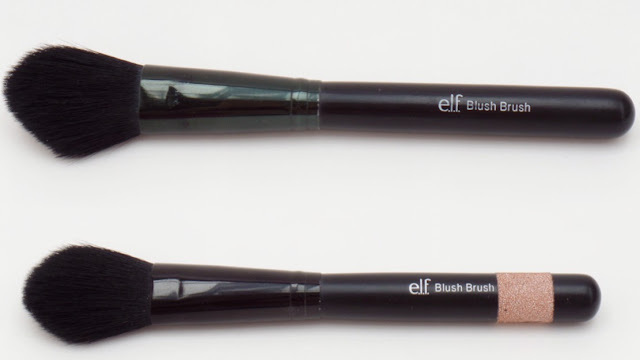 For the final must have brush that I will be sharing is one from Elf. Elf products can be found at Target, Old Navy and I believe even Walgreens now. This is the cheapest brush that I'm sharing today and it is only $3. This brush is everything and you can see from the photo above I own two of them. This brush is labeled as a blush brush but I love to use it to set my under eyes. Once I am done applying my concealer if I'm not using my beauty blender to bake my under eyes I use this brush. I also use this brush to sweep away the excess powder once I'm done with the baking. 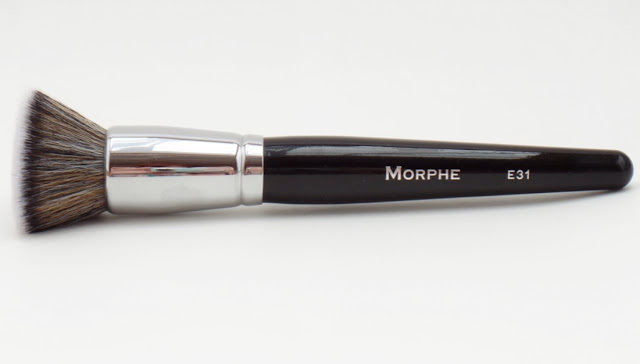 This brush is also incredibly soft and it has the perfect tapered angle to really get under the eye. The brush on the bottom with the glittery washi tape I use for highlight. It does a great job to really pack on the highlight along with blending it out beautifully. Clearly I must really love this brush if I own two and use them for different purposes. I have tried a few other brushes from Elf and this blush brush has by far been the best I have tried. 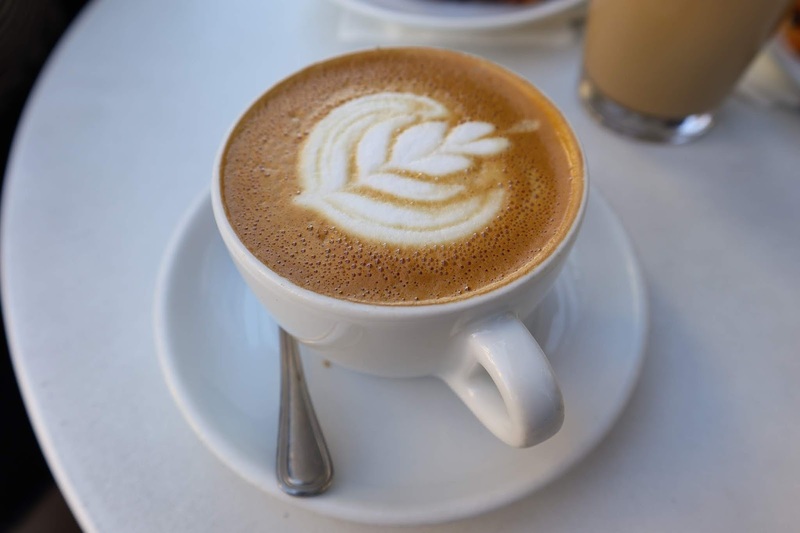 It is wonderful because it is very cheap! This about wraps it up for my must have face brushes. I seriously stand by all these brushes and I don't know what I'd do without them. Let me know if you guys would like me to do my must have eye brushes. What do you guys think? Leave me any brush recommendations down below! I really love my beauty blender but I might have to try that Morphe M439. I agree with you Elf brushes work really great for the price. I started using only Elf brushes when I was learning how to do my make-up. I love the BB that is one tool that never fails me but the morphe one is surprisingly nice. I have to try more elf brushes cause one I had completed shed All the hairs came off and I was so disappointed.